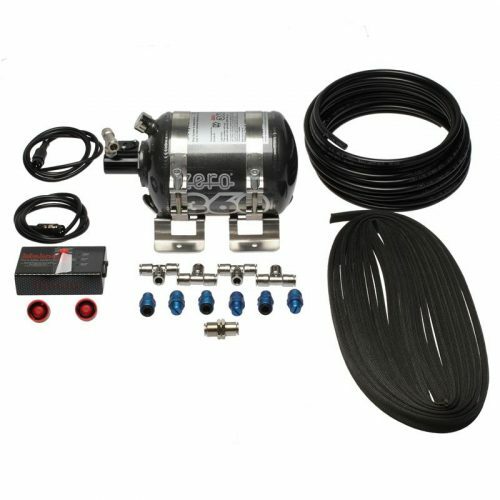 This is a great kit with all you need to install an external breather / oil catch tank on your M54. When you’re racing with an M54 and you want to control oil burn, installing an external catch tank is a great way to do it. 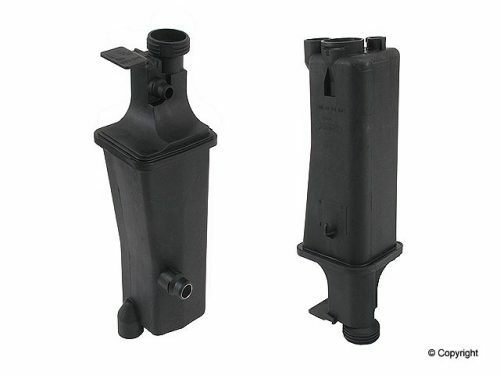 The stock oil separator allows oil into the intake at sustained high RPM. This causes the intake runners, piping, and throttle body to be contaminated with oil and carbon build up. Excessive carbon build-up on valves, piston crowns, combustion chambers and spark plugs. This also increases the chance of detonation and power loss. 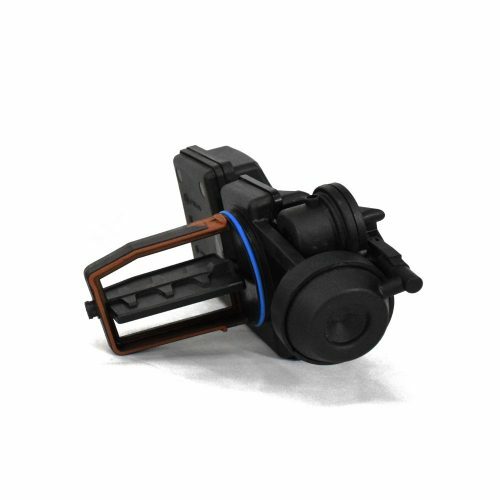 We have been running this system in our Spec E46 cars for years now with significant improvements. With healthy engines, we see very little amounts of oil caught in the catch tank even after longer races.